Ninja Locksmiths is a locally owned and operated locksmith company proudly serving Palm Beach County, FL since 2013. 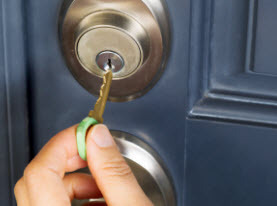 All of our trained and trusted locksmiths are appropriately licensed, insured and certified. 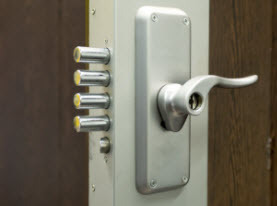 We are a full service locksmith and security company offering complete commercial, small business, residential and automotive solutions to the entire Palm Beach County area including West Palm Beach, Boca Raton, Boynton Beach, Delray Beach, Lake Worth and Palm Beach Gardens in Florida. Call us 24/7 for any locksmith issue, from providing an emergency lock out service, duplicating a chip key for your vehicle to changing the locks in your home or implementing a whole access control system at your business. 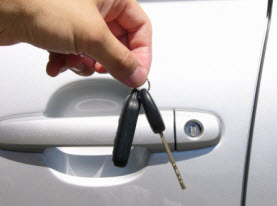 We offer prompt, professional locksmith services at honest and affordable prices. We can provide you with the most effective ways to get true high security rather than “feel good” security. 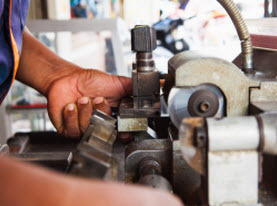 Call our professional mobile locksmiths today at (561) 292-0411. © 2018 Ninja Locksmiths. All rights reserved.